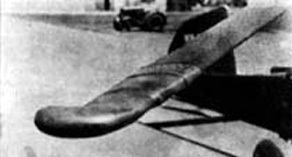 Friedrich von Doblhoff came up with the idea of putting ramjets on the end of a helicopter rotor tip in 1939. This was achieved by a tube running through the rotor blade from the hub to the tip, compressed air and fuel were introduced into the tubes from the hub (the supercharger on the piston engine was used as a compressor)were it exited from a nozzle on the trailing edge, the fuel was ignited at this point causing the blade to move. 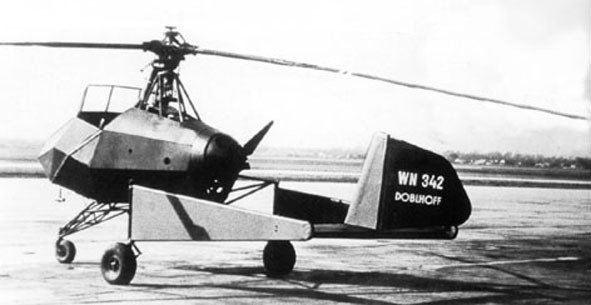 Around the end of 1941 Doblhoff held a demonstration of his idea, so successful was this that he was authorized to develop a jet tipped helicopter. 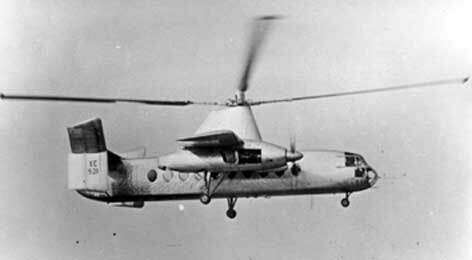 In the spring of 1943 the worlds first jet powered helicopter took to the air (WNF 342 V1), over the next two years Doblhoff improved his design through the V2,V3 and V4. At the end of WWII Doblhoff and his team managed to get them self's and the V4 to the west, where further work was done in the USA, France and Britain.